The book is now available For Sale Now! 15% Discount Till This Sunday. Buy your book online or from your favourite bookstores in Singapore and Malaysia. Click here to contact the author if you have any question. 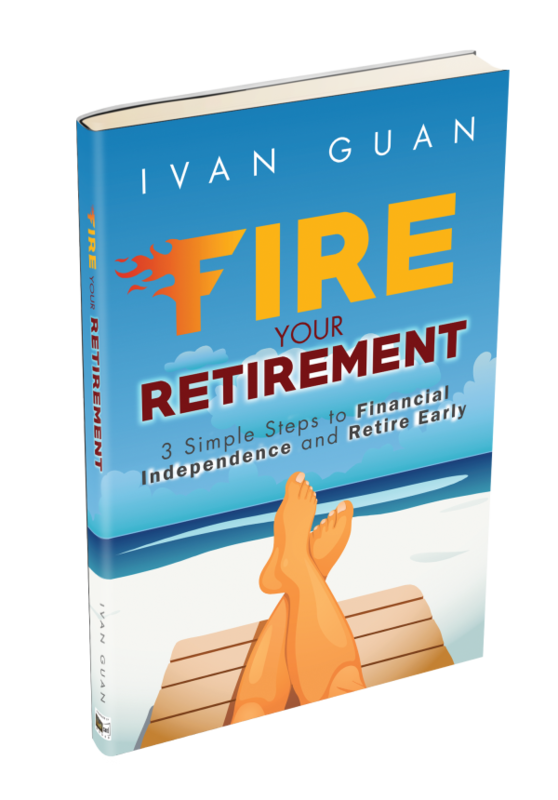 Proudly present Ivan’s new book “Fire Your Retirement – 3 Simple Steps to Financial Independence and Retire Early“. In this book, Ivan shares his unique perspective on the intertwined relationship between life, financial independence and early retirement, gleaned from more than a decade of his experiences as a financial adviser. He will also share the step-by-step guide to help you build an IGA portfolio that generates enough passive income, so you can retire earlier and live life on your own terms.